As Sam and Willow fight to survive, they might just discover a new hope for love. 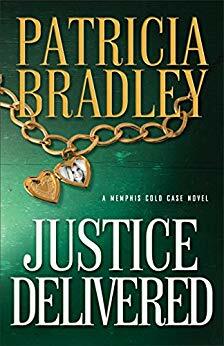 Suspense Sister and Senior Reviewer, Marji Laine, presents another terrific review on our book page. 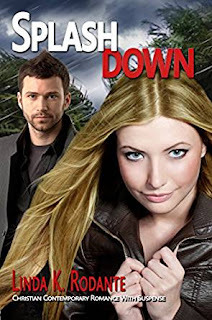 Therese Heckenkamp reviews SPLASHDOWN by Linda K. Rodante. Therese says: “Splashdown includes some great plot twists and hidden truths. I really thought I had the main villain figured out and was very happy to be proven wrong. 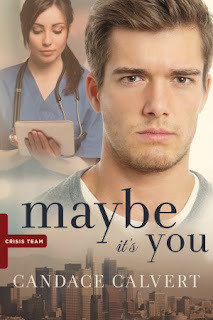 Without a doubt, this novel has all the elements of great contemporary suspense with romance and faith woven in.” You can read the rest of her review HERE. 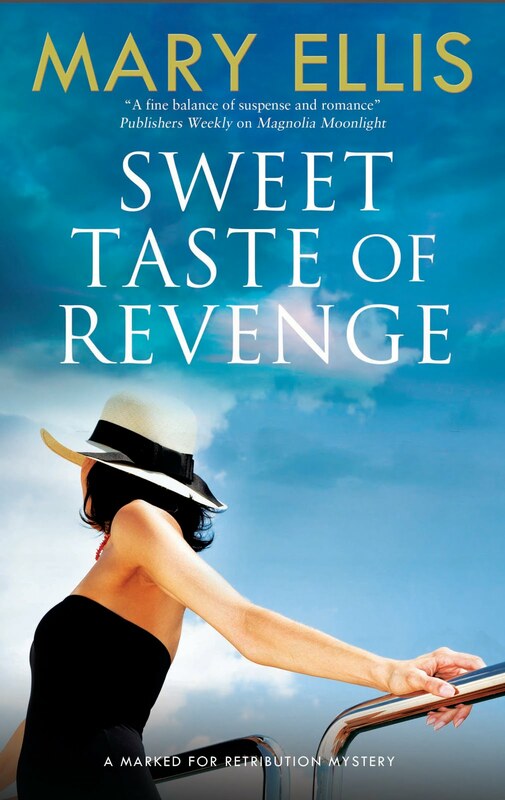 Hot in Inspirational Suspense and Mystery. Wednesday, Suspense Mister Richard Mabry talks about "Carrying on a Tradition." Sometimes when popular authors are gone, others will attempt to carry on their work. But are these books really successful? Richard wants to know what you think. 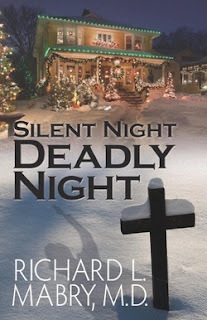 Leave a comment, and you could win a copy of his novella – SILENT NIGHT, DEADLY NIGHT. 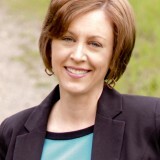 Friday, we’re interviewing Gayla K. Hiss. 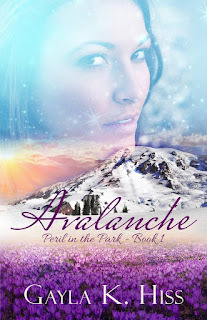 You could win a copy of her book, AVALANCHE! fireworks. After Chase confides that he believes the fugitive who killed his partner may be hiding out in the area, Jenny is skeptical at first. 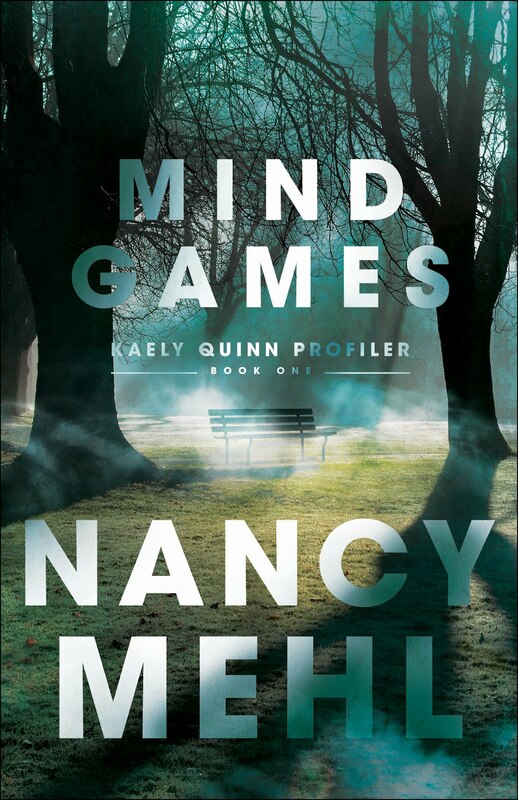 But when her peaceful town is besieged with a sudden crime spree, she realizes Chase's theory may be true. 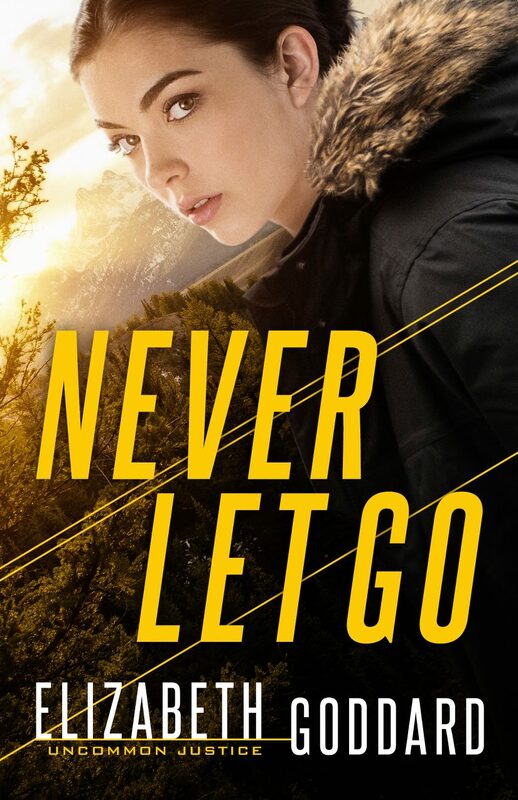 As the manhunt advances to the rugged back country of North Cascades National Park, Jenny is confronted with her past mistakes. But she soon discovers the greatest threat of all is losing her heart to Chase, who is obsessed with capturing the fugitive at all costs. Risking everything to help Chase find the man who could kill them both, Jenny's faith is put to the test. 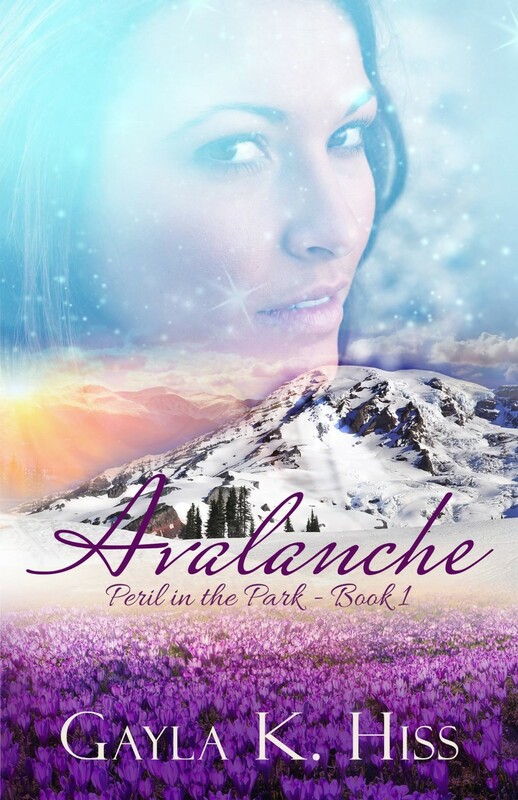 Like an avalanche waiting to happen, their path is fraught with danger. Will the enemy get away with murder? 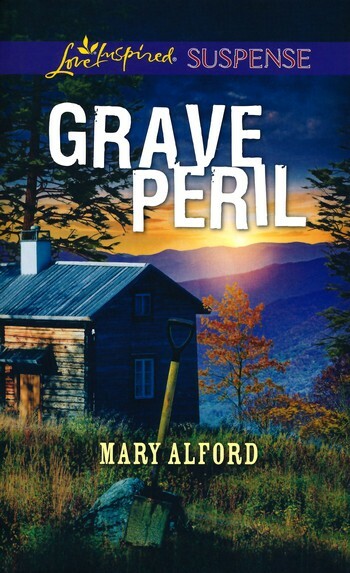 Will Jenny and Chase reach freedom and safety, or be buried alive? They must tread carefully. One step in the wrong direction could mean the difference between life and death. The hobby that surprises more people is that I still dabble in sleight of hand. (I used to be a semi-pro magician.) I also love to water ski, backpack, dirtbike, and play guitar as well. No, I’m never bored. If you have any extra time, please send it my way. Before the age of eleven, my favorite book was The Fabulous Flight, by Robert Lawson. It’s long out of print and I’d forgotten the name of it for ages till my friend, Melissa Parcel figured out what the name of the book was from my descrption of it. I’ve almost drowned. Twice. I put one of those stories in my novel, The Chair. So if you’ve read that book, the story about Corin almost drowning is my own story. I know what a noun is. I know what a verb is, as well as an adverb. Beyond that I’m pretty clueless when it comes to grammar. In his book On Writing, Stephen King says, “Don’t worry about the grammar thing. Too many people obsess over it. 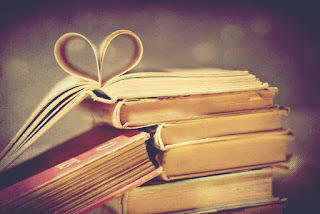 If you read widely, you’ll pick up decent grammar by osmosis.” That helped me immensely. I always wanted to be an actor. The cool thing is that’s sorta, kind of come true. I’ve voiced all my own audio books, but now I’m starting to voice other author’s novels and it’s essentially acting because I’m doing all the characters in different voices. It’s a great question, because thinking about it makes me realize I never thought about genre when I started writing. I just wrote the stories I’d want to read. A lot of people say I’ve created my own genre and I’ve stayed that course through eight novels. 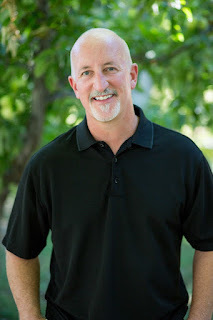 Toughest criticism (at the time) was a comment from a writing mentor that said, “You have talent, but you have a long ways to go.” The reason it was so hard was because I thought I’d already arrived. (I hadn’t.) But it was what I needed to hear. The best compliment is when readers e-mail me and say, “You’ve literally changed my life through your books.” That’s what I hope for. Pray for. Sometimes it happens. I’d like to try romance someday. I have a flavoring of romance in all my novels (I love Gladiator and Braveheart, but also You’ve Got Mail) so I’d like to try the full meal deal in romance at some point. If you could go back in time and do something differently at the start of your career, what would it be? I would have believed that I can write. That would have kept me from dabbling for so many years and made me jump off the cliff much earlier. Freedom. More freedom in their soul than when they started. I don’t write fluffy books (which I have nothing against) I write books that sink down deep, books that will stay with people for weeks and months and years. What is the most valuable piece of advice you’d like to give to unpublished authors? There is MASSIVE room at the top. Most writers think they’re further along the path than they truly are. (See me on your sixth question above.) Most aren’t willing to put in the extremely hard work to master the craft. Because of that, if they are willing to put in the time, there aren’t many to compete with once you get to the top of the mountain. How can folks stay in touch with you? The best way is through signing up for my newsletter which people can find on my website. Thanks for joining us, James. Thanks so much for having me, Nancy! What if there was a place where everything wrong in your life could be fixed? Corporate trainer Jake Palmer coaches people to see deeper into themselves—yet he barely knows himself anymore. Recently divorced and weary of the business life, Jake reluctantly agrees to a lake-house vacation with friends, hoping to escape for ten days. lost corridor that leads to a place where one’s deepest longings will be fulfilled. Jake scoffs at the idea, but can’t shake a sliver of hope that the corridor is real. 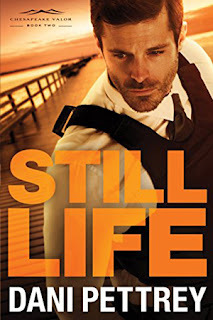 And when he meets a man who mutters cryptic speculations about the corridor, Jake is determined to find the path, find himself, and fix his crumbling life. 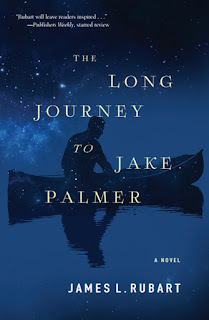 But the journey will become more treacherous with each step Jake takes. James is giving away a copy of his book, THE LONG JOURNEY TO JAKE PALMER, just nominated for RT Book Review's Inspirational Novel of the Year! To enter our contest, leave a comment below, along with your contact information. U.S. only please! Every writer has wrestled for hours when they can’t string seven words together into a concise sentence. We doubt ourselves, our mentors, the process we thought we’d perfected, even the quality of beans that went into our cup of java. It happens to the best of us. There is no one-size-fits-all solution since writers are as different as that shade of navy you’re trying to match. I can only give you my humble opinion to tuck into your first aid kit on possible cures. The second problem we sometimes experience is the haven’t-I-said-all-this-before-syndrome. We’ve got our story; we’ve got our multi-dimensional characters. But we’re trotting out the same old metaphors and tired verbs. It’s time to get away to someone else’s creative work that’s not in the genre you write. Read a book by a writer whose work you admire to see how they craft a story. No time to read a full novel? Go to a movie, again one with a screenplay by someone you love. Sit back, sip your soda, munch your popcorn and enjoy. I’ve been known to utter things like: What a delightful black moment, much to my husband’s dismay. The key is getting away from yourself. Then when you return to your work-in-progress, the well will be primed with fresh creative waters. 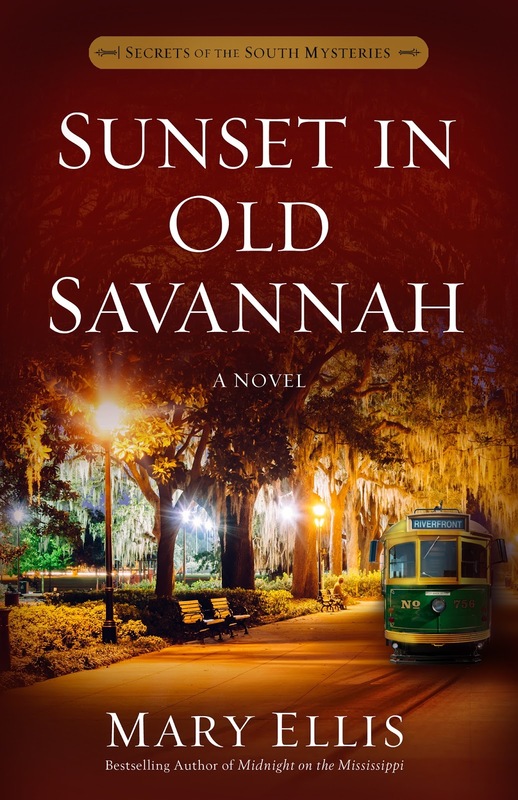 Please leave Mary a comment for a chance to win a hot-off-the-presses copy of Sunset in Old Savannah. US and Canada only, please. 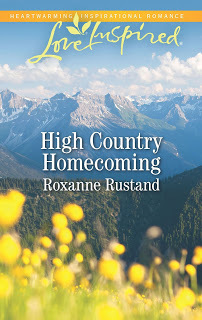 When Maddy and Quinn don't show up for Quinn's surprise birthday party, it soon becomes apparent they didn't miss it out of their own accord. 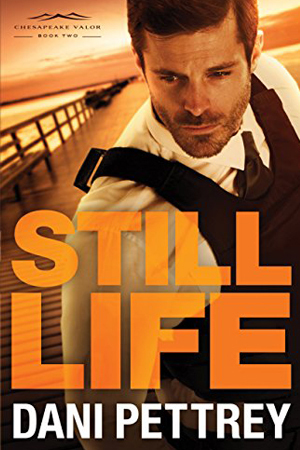 Photographer Avery Tate attends a gallery opening to support her best friend, but Avery discovers her missing -- and face-to-face with a deadly threat. 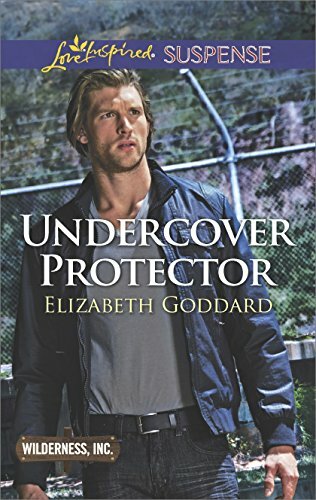 I have so enjoyed getting to know Elizabeth Goddard over the last several years and am delighted to get to share with her about her life and her newest book, UNDERCOVER PROTECTOR! 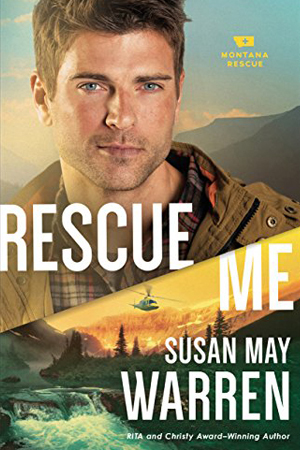 Marji: Okay, can I just say that the guy on your cover bears a striking resemblance to Chris Hemsworth in the Thor movies? Lol! Did you have him in mind when you crafted this hero? Elizabeth: Ha! No, I sent them the picture of someone else, a different actor. Unfortunately, I didn’t put the name on my art file so I can’t tell you who it is. But I wanted the shaggy hair and I got it. 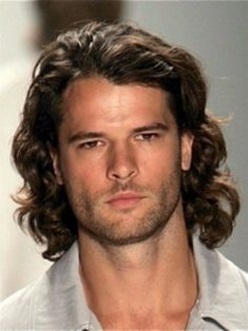 I have always loved the landscape covers but after seeing a guy on my cover, I think I’ve changed my mind. LOL! Marji: I'd feel the same way! How did this hero come about? Was he a minor character in another book? What has been his evolution from minor character to main character? Elizabeth: The reader is introduced to Grayson “Gray” Wilde as minor character in the first Wilderness, Inc. book. They learn he’s a federal agent—a special agent with the FWS (Fish and Wildlife Services). Honestly, I wasn’t aware these special agents existed until I started researching. Gray made a quick appearance at the beginning of Targeted for Murder. He and his brother, Cooper Wilde, have some conflict, of course, but they’re also brothers and have each other’s back. Since he’s one of the Wilde siblings he needed his own story. Marji: When you craft characters, do you develop a full psychological mark-up or maybe use bits and pieces of people you already know? Elizabeth: I don’t develop a full anything when I start. It all happens as I write. In fact, I might start out with the basics of their background but then as I’m writing the story more pieces to the character’s story emerge and help me to create that dark moment near the end. I think it’s impossible to not draw from your life experiences and people you know. Marji: Wow! I'm in awe of authors that can develop everything as they go along. I have to plan like crazy. Speaking of planning, how has Grayson Wilde avoided marriage so far? Surely women don’t avoid him, so why is he still available? 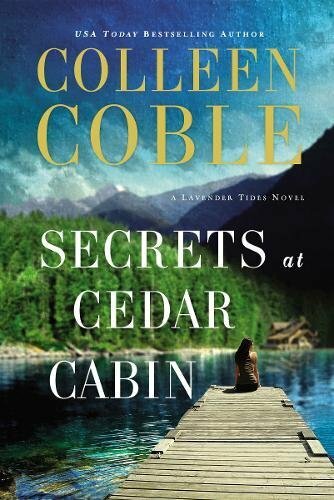 And what is it about Gemma Rollins that intrigues him? Elizabeth: He has significant trust issues after an experience with a woman he loved—so he avoids getting romantically involved. But Gemma gets under his skin because she shares a passion with Gray. She’s working to save God’s creatures from those who would abuse them. He ends up not only investigating a wildlife trafficking ring but serving as her protector and given their shared interests and proximity, how could he not fall in love? Marji: Totally understandable. Is there a character in this story that we should look for in a coming book? 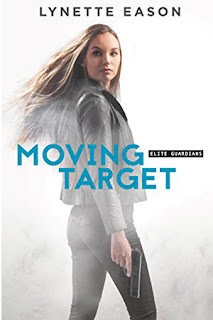 Elizabeth: False Security is book three and we are introduced to two new characters—Olivia Kendricks and Zachary Long—but we’ll also spend a lot of time with the Wilde siblings in that story. Alice Wilde gets her story in Wilderness Reunion, which is book four. Marji: So tell more about WILDERNESS, INC? Is there a set number of books for this series, or could there be more built on when the current works in progress end? Elizabeth: I just turned in the fourth and last book, Wilderness Reunion. Initially I had planned for six but the editors have decided to limit the number of books in a series to four now for the Love Inspired lines. Personally, I could keep writing stories set in the wilderness forever. But I’ll be moving on to a new series—just as soon as my editor approves my proposal and I hope she does! Marji: It's so satisfying to read a series from beginning to end but sad, too. Still, how exciting to get to start something brand new and fresh! Hope to hear of your new series soon! Now about you, personally ... winter in the deep north. How does a Texas girl survive? I’m sitting here in a tee shirt and jeans with my back door open to the porch and my dog running around. The only thing slightly cold are my bare toes. I’m guessing that wouldn’t fly where you are? Elizabeth: Not at all. In fact, we had an ice storm last night. There are three cars stuck right in front of my house on the country road. Yes, I’m a Texas girl but I really got my fill of those three months of blazing Texas sun in the summer, and I crave cold and snow. So I’d say that the Lord has answered my prayer to see snow and plenty of it! Lol! Marji: Ha! I'll say. And do you still home school? I thought I remembered we had that in common, though I'm about to graduate my final pair. 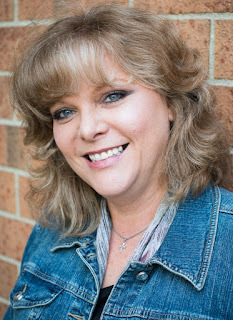 Elizabeth: My oldest child is about to turn 25. Yes, I have home schooled my four children all these years, but they are in high school now and about to start college. I am more of a resource manager when it comes to their schooling. Marji: Yes, I've noticed that with my own. What does your day look like and how do you balance life and writing? Elizabeth: I think I have finally figured out how to juggle writing and life. I just pace myself. I have a calendar and I know how much I need to get done on any day. If I have time, I will do more, but I just hit my mark and then I’m good to do everything else I need to do regarding my life outside of writing. Marji: You churned out 4 or 5 books last year, right? How in the world do you keep such a demanding pace? Elizabeth: Yeah. I also write mysteries for Annie’s Mysteries, which is a write-for-hire publisher. I refer back to my previous answer—I pace myself. That said, there are still many times when I feel utterly overwhelmed and sometimes I start to hyperventilate. I always seem to take on too many projects, but then I just take a deep breath and put it all on the calendar. I compartmentalize and work on one thing at a time. Sometimes that means working on one project in the morning and another at night, but I try to avoid that if I can. Marji: Okay, now you've just proved to me that you're Super-Author! What accompanies you as you write? Snacks, music, pets, drinks? How do they help or hinder? Elizabeth: I have found as I age that silence is my best writing buddy. So writing in the mornings when the house is quietest works best for me. When my youngest son gets moving and demands my attention, then if I haven’t achieved my goal already, I might be in trouble. When the kids were young and there was much more chaos going on, I could sit in the middle of that and write—not so much anymore. Marji: I can certainly appreciate that. I couldn't have even tried to write when my kids were little, but then the Lord knew what He was doing to delay that career in my case! Thanks so much for joining me today! Readers, one of you can win UNDERCOVER PROTECTOR. Leave a comment with your email address (must have an email address!) and share your favorite thing about winter. One comment will be chosen at random on January 26 and that reader will be contacted for his or her choice of a Kindle or print version of the book!